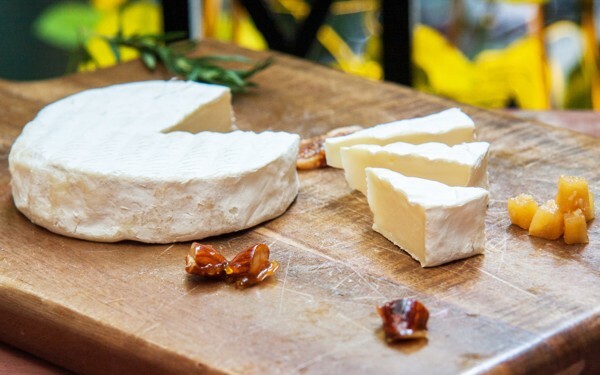 Known as "queen of the cheese," Camembert is one of the most popular cheeses in the world. Rich, mild, and buttery. It's meltingly delicious. Unlike major dairy companies that buy milk from several farms and mix them together, they carefully select top-level farms and buy milk only from them to keep the quality of the products. Also, to ensure the safety of the products, they test the milk and the products at a third party institution in a regular basis. First of all, to enjoy camembert cheese, it is important to know how it should be preserved and how long it should be aged. A cheese is a living thing, and like most living things, it needs air to breathe. Allowing it to breath lets it mature and gain a richer and milder flavor. To preserve it properly, wrap it loosely with wax paper and keep it refrigerated. 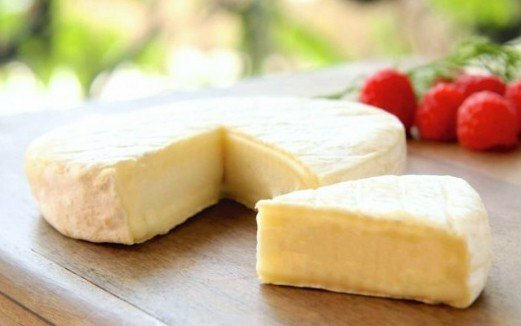 The expiration period of 4P's camembert cheese is 30 days after the production date. The best timing to eat it is around 20 days after the production. You can eat it as you like, but we recommend to serve it at a room temperature. When it's warmed up, it has richer and more buttery flavor. It's nice to put it on a slice of bread and serve with apples, berries, or grapes. It's a quick and easy appetizer when drinking wine or beer. Storage condition: Wrap it loosely with a wax paper and keep it refrigerated.